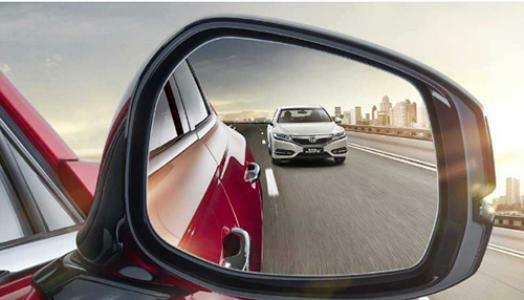 Malaysia roads or highways are usually having heavy traffic flow and so our car glass will easily get dirty and scratched up by dust or little stones, impacted the transparency of the glass. You may able to continue drive with the scratches and dust stay on top of the glass, but you may feel uncomfortable everytime looking at the scratches or dust. 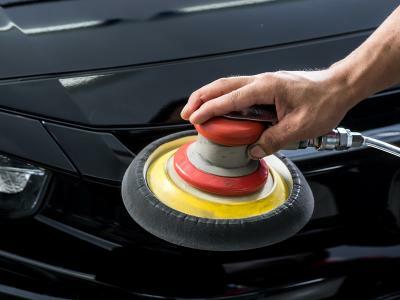 Topbest advise you to consider polish the scratches away, as we have a team of professional staff, who guarantee your satisfaction after servicing your car at our center. The polishing is to first cleaning the exterior and interior sides, then polish the exterior side of the glass and apply a sealant. 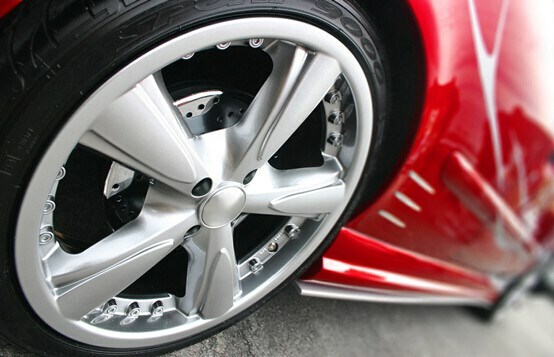 We carefully Select a glass polish that suits your car, with complete specialized polishing discs that can remove more severe scratches or blemishes, or you can simply choose a high quality glass restorer that removes light spots and scratches.Carefully, we use low-speed rotary polisher and polishing pad with lubricating oil applied on top, patiently we complete the car glass polishing work. We apply glass sealant as the last step to have the car glass completely stripped. 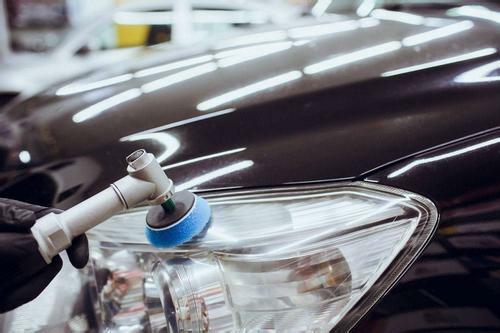 Applying glass sealant is to help the glass stay smooth and clear for a longer period of time by sealing the pores of the glass. We use as much sealant as necessary to protect your exterior surface of the glass.Call us up today for more information and reservation.